NEW YORK - DEC 1, 2015: beautiful yellow fall leaves on wet ground rainy Washington Square Park day NY. People take scenic walks through public parks during the seasons. 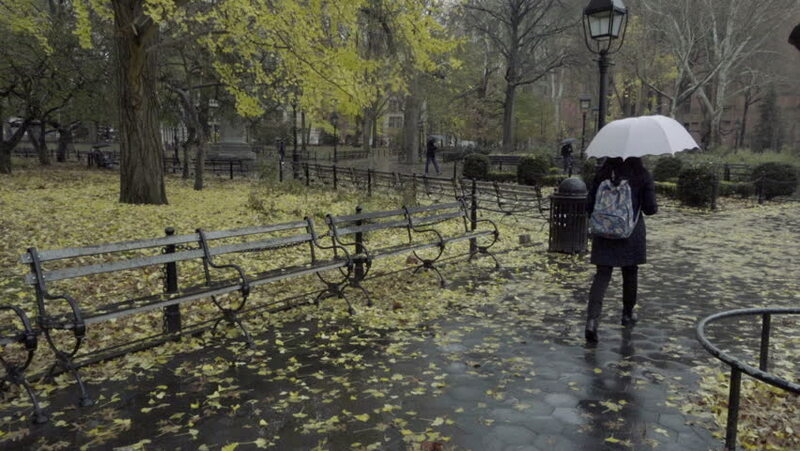 hd00:17NEW YORK - DEC 1, 2015: leaves on ground on rainy day in Washington Square Park, people with umbrellas, NY. WSP is a famous public park in Greenwich Village, Manhattan NYC. hd00:34Kedah, Malaysia - February 2019. Group of photographer taking picture of a talent in a bamboo field.